Maria Torres Emerging Artists Foundation (MTEAF) is a rigorous educational and mentorship program in the performing arts empowering pre-teens and young adults to achieve their goals as professionals in the entertainment industry. Click here to continue reading our mission statement. MTEAF produces numerous events throughout the calender year. Click here to see our upcoming shedule. MTEAF would not exist without the generosity of our patrons. Everything we do is made possible through our donor programs and sponsorships. Join now to help make the mission a reality. Click here for more info. is a rigorous, interdisciplinary educational and mentorship program in the performing arts empowering pre-teens and young adults, from multi-ethnic and underserved communities, to achieve their goals as professionals in the entertainment industry. 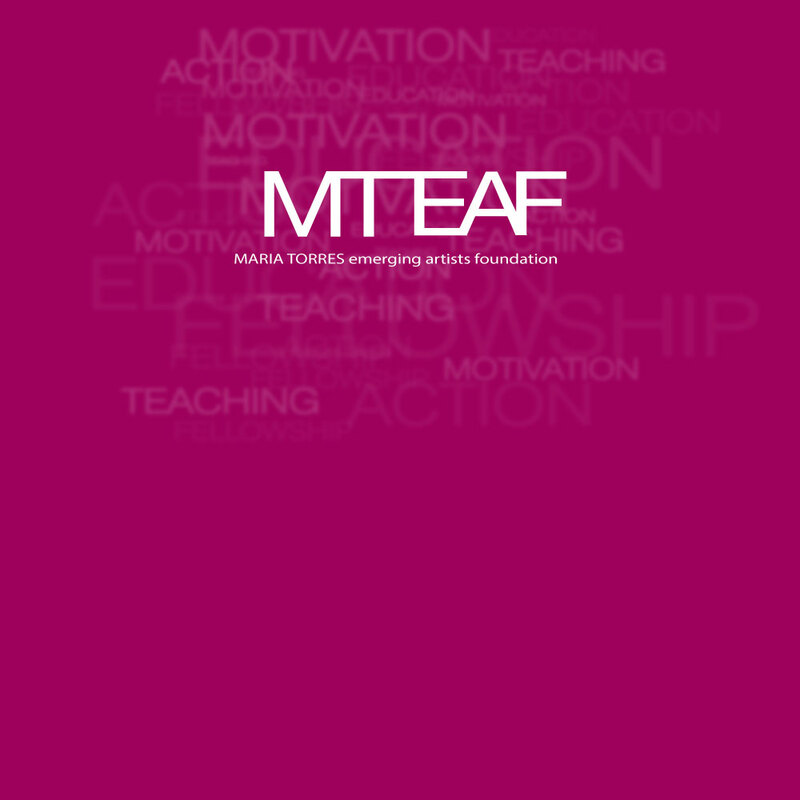 MTEAF looks to promote a collaborative learning environment that will cultivate positive creative relationships for its' artist through mentoring programs and professional guidance. The foundation will offer programs that connect professional actors, directors, choreographers and singers to emerging artists in their respective disciplines.